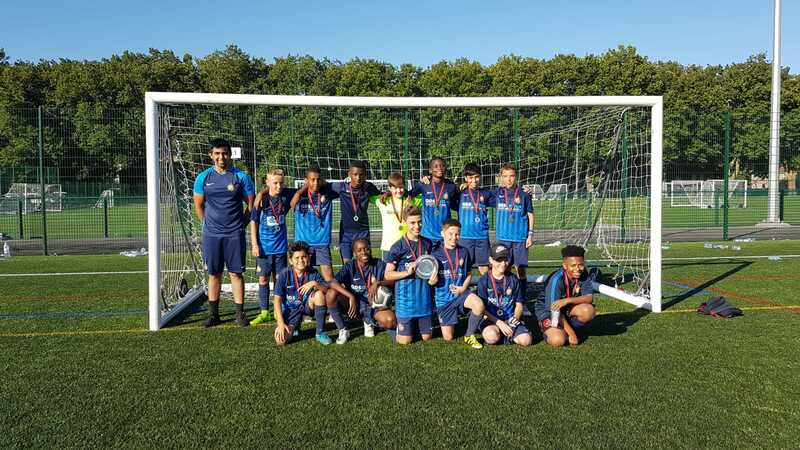 Grassroots Football Academy » GFA ENFIELD DOMINATES THE AFD CUP TOURNAMENT! 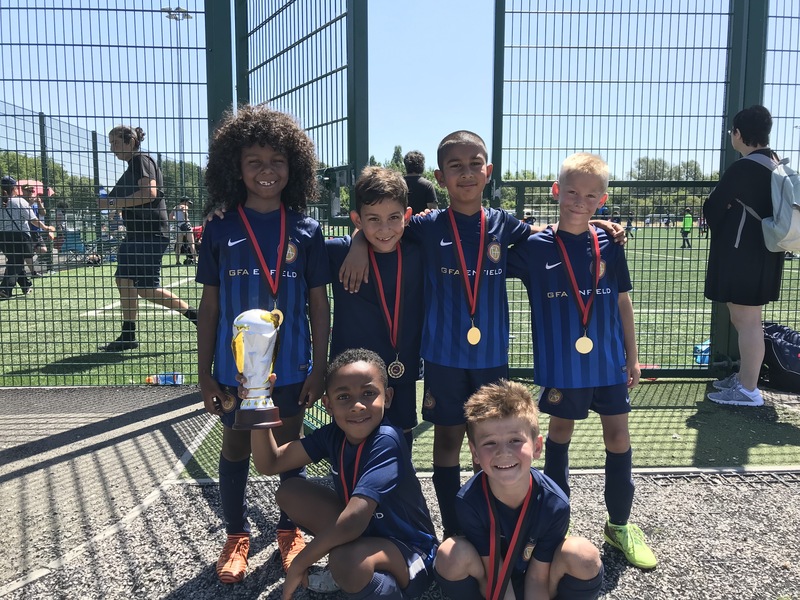 GFA ENFIELD DOMINATES THE AFD CUP TOURNAMENT! 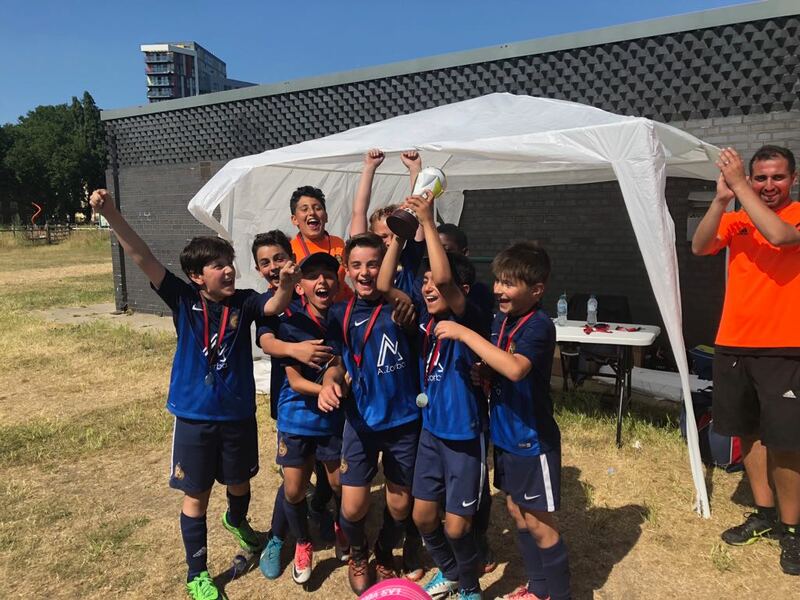 We had 12 teams from Under 7 to Under 12 representing our club at the AFD Tournament which was played on Saturday 30th June in East London. Fantastic from all our teams across the club from Under 7s to Under 12s simply superb! An awesome 9 trophies in one day not sure we can surpass that?